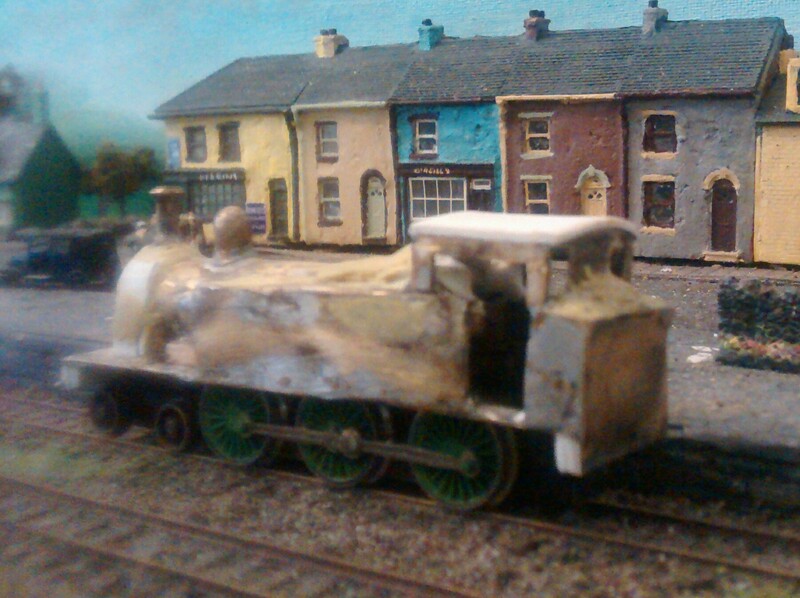 This is my first scratchbuilt loco. Well, the bodywork anyway! 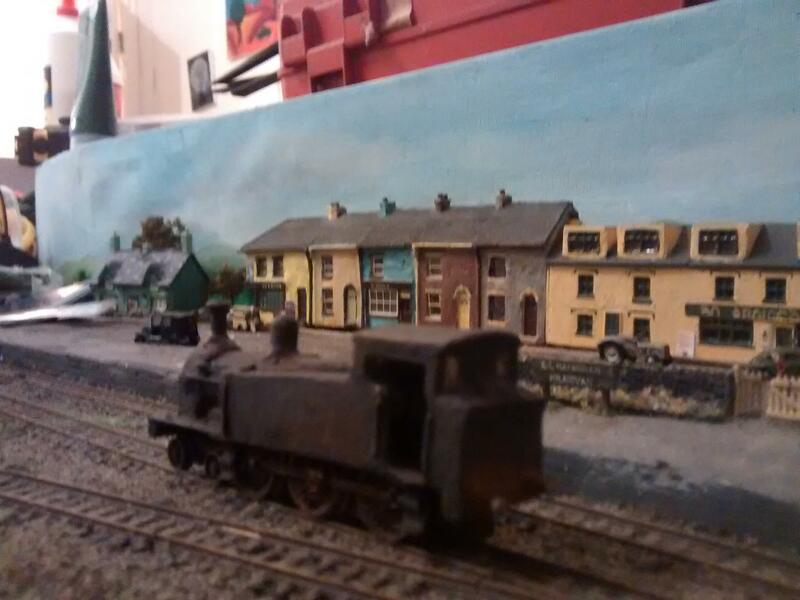 It's a B4 class loco or 'Bandon Tank' as they were known. In May 1906 the Cork, Bandon and South Coast Railway in Ireland received the first of eight tank engines from Beyer Peacock and Co Ltd, locomotive builders in Manchester, England. They were of a 4-6-0 wheel arrangement, the only locomotives of that type ever built by that company. The new owners classified them as type XVII, later known as class B4. They are more widely known as Bandon Tanks. The other seven followed slowly in 1909, 1910, 1912 and 1914 with the last three after the war. One in 1919 and two in 1920. Several were rebuilt during their careers with superheated boilers in place of their saturated ones. Withdrawal began in 1945 and ended in 1963. All were scrapped. I had drawings from an old magazine and plenty of pictures in various books, that was the easy bit. 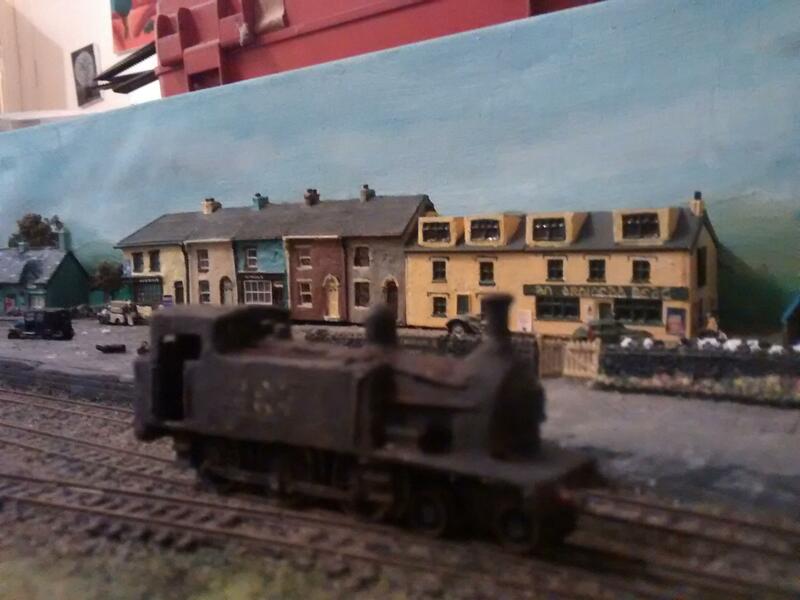 Now for the hard bit, building the tank engine. I measured up some chassis that looked right. 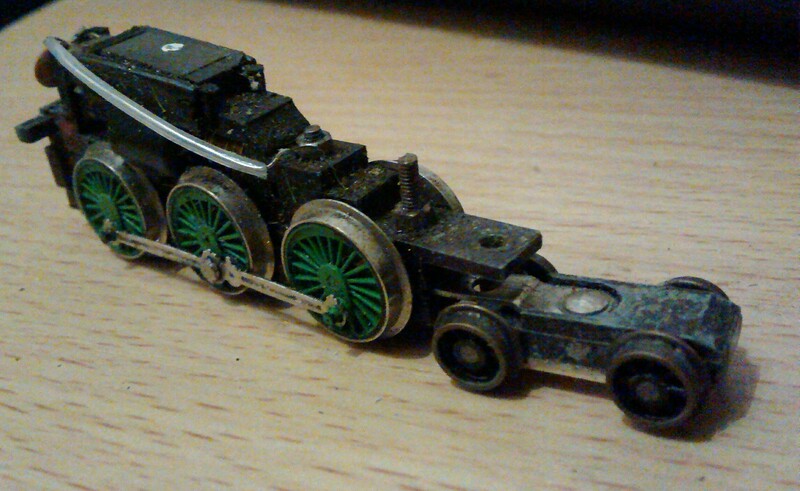 The only suitable one I had needed modifying, a Poole era Graham Farish Flying Scotsman chassis. 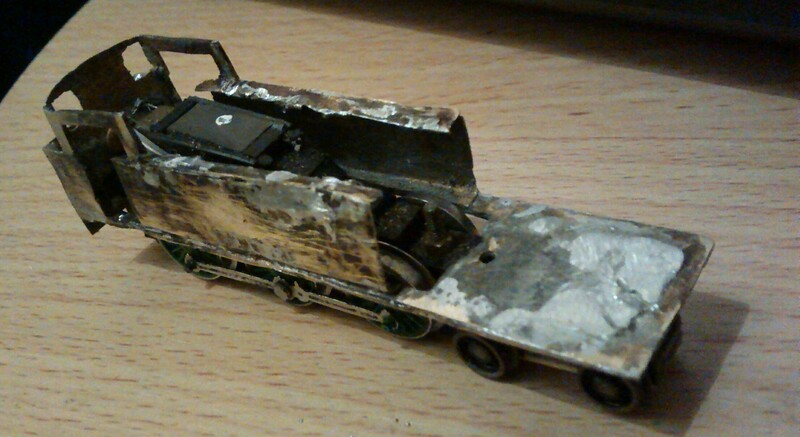 I had to remove the valve gear and the rear bogie. Tender obviously not needed. 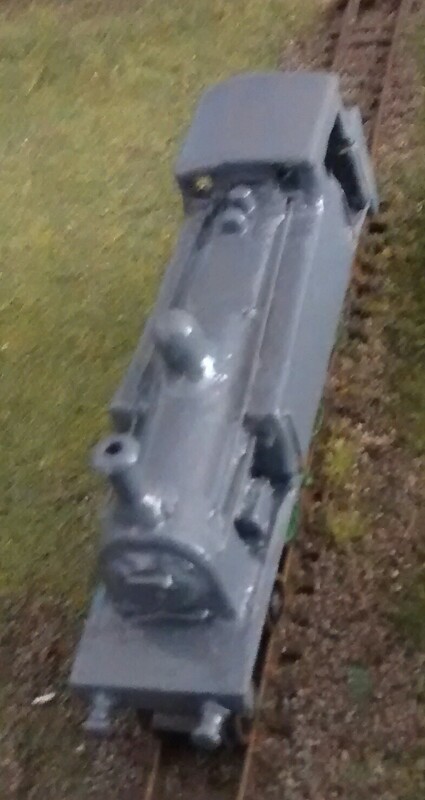 An N Brass replacement bogie was used as the original wheels are rather small. I decided to use brass as my main construction material as it would give me strength in the body. Now I've never scratch built in brass before, so another first! A small compromise was needed to accommodate the chassis length. 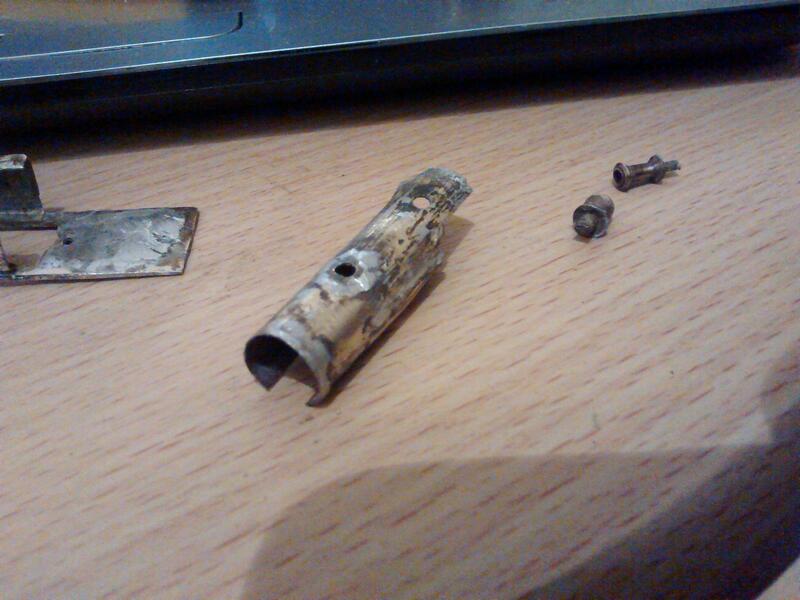 Parts were cut out and either soldered or super-glued together. Miliput putty was used for filling in imperfections and some parts with some plastic for small details. Smokebox wheel, chimney and dome are by N-brass. 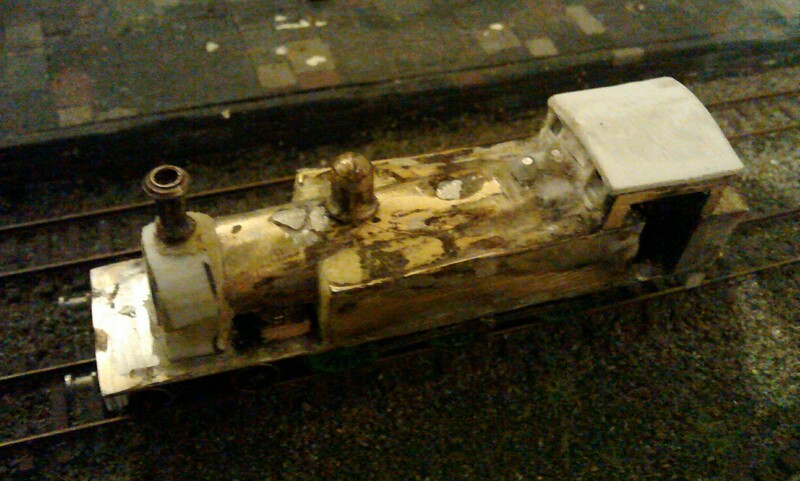 Buffers are white metal ones from the bits box. 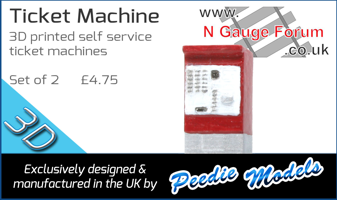 For the period I model, the 1950's, all Battleship Grey is needed. 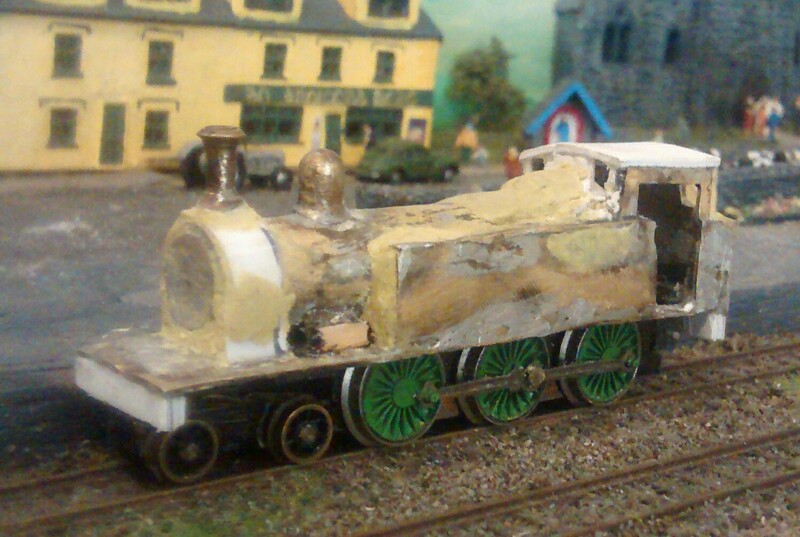 Plus some weathering of course. Even though I used grey primer, a darker grey was needed. A darker acrylic grey was applied, then some weathering with Carr's powders. Re: An Irish Tank Engine. 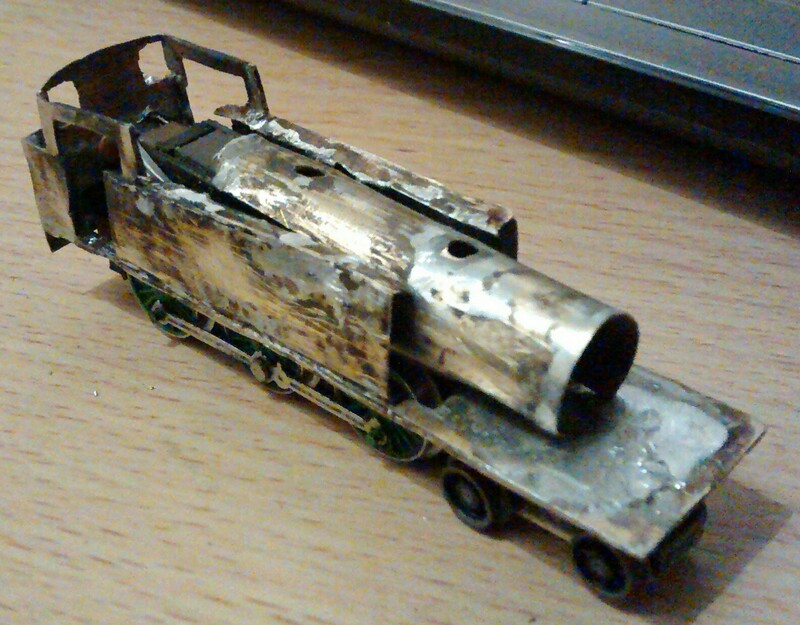 My first scratchbuilt prototype loco! That looks pretty good, especially for a first! It's my first prototype scratchbuild. 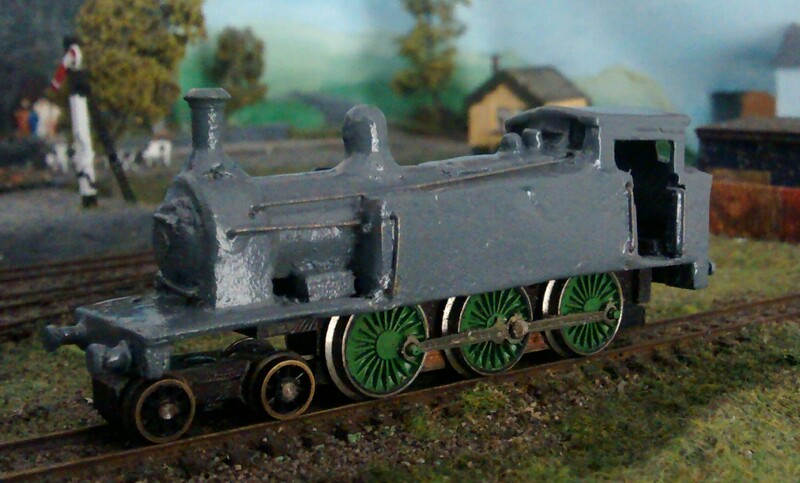 I've made the odd freelance body for locos in the past but just in plasticard not brass. So it's really two firsts in one! Good hearing from you again, Moogle, and with a great project! This won't be my last scratchbuild as I've got a couple more planned.